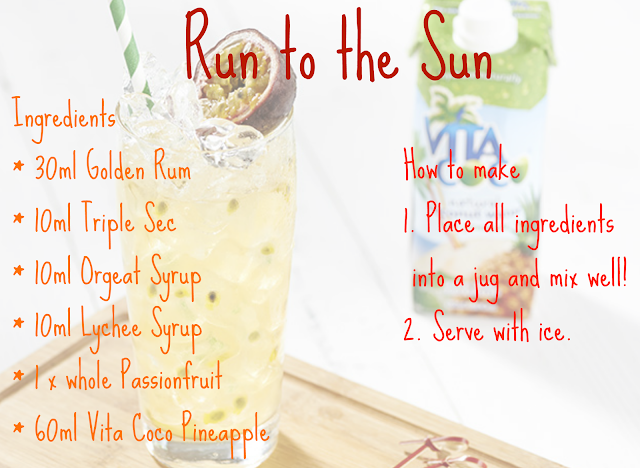 Where Roots And Wings Entwine: Vita Coco cocktail recipes. 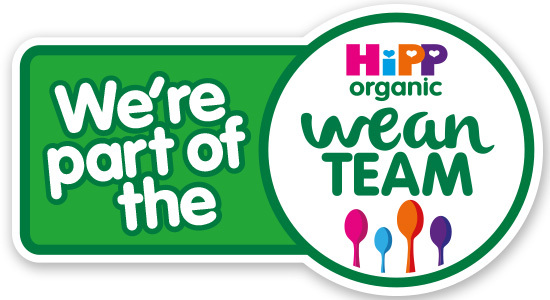 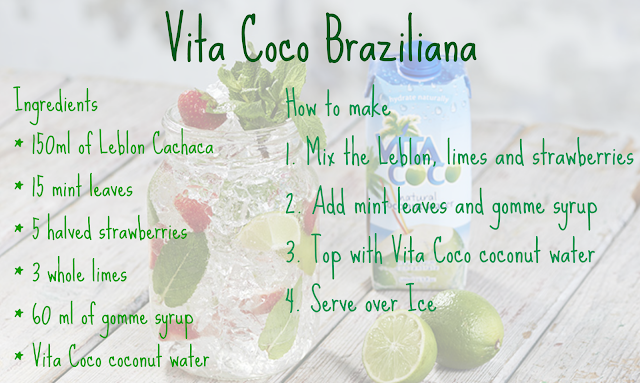 Whilst this summer may not have been the best weather wise, it is important to keep hydrated regardless of the weather and if we are lucky enough to get some sunshine and hot weather keeping hydrated is vital for our health. 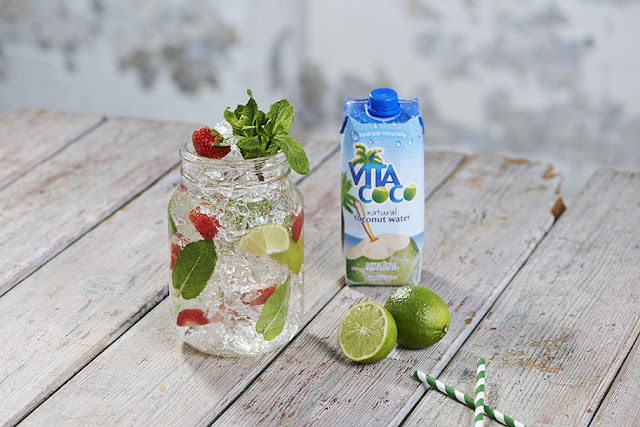 Vita Coco coconut water is perfect for keeping you hydrated during the summer as it is full of potassium and bursting with electrolytes - which are great for providing a natural source of energy. 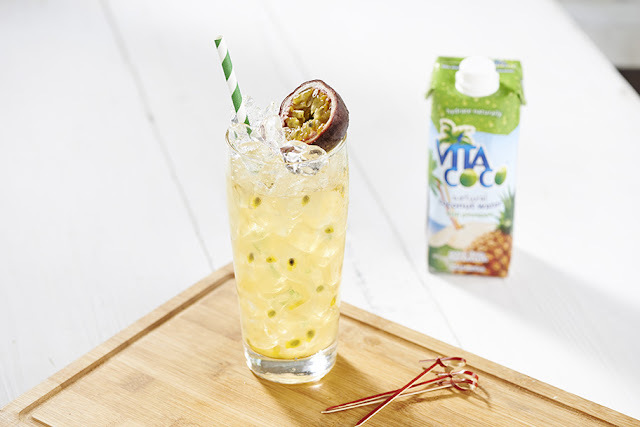 Just in case we have some last minute rays of sunshine and lovely hot weather, Vita Coco have some delicious and refreshing cocktails which are perfect for any BBQ's happening over the bank holiday weekend.